Wolf-Garten Double Hoe Tool Head 8cm from the popular Multi-Change® inter-locking tool system, is specifically designed for connecting to an array of Multi-Change® Wolf tool handles, with the Wolf ZM150 tool handle being the most ideally suited. 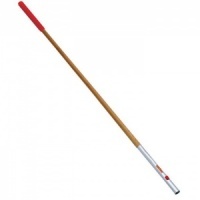 Double Hoe is designed for multiple functions, including hoeing and earthing up, loosening soil between rows and weeding. 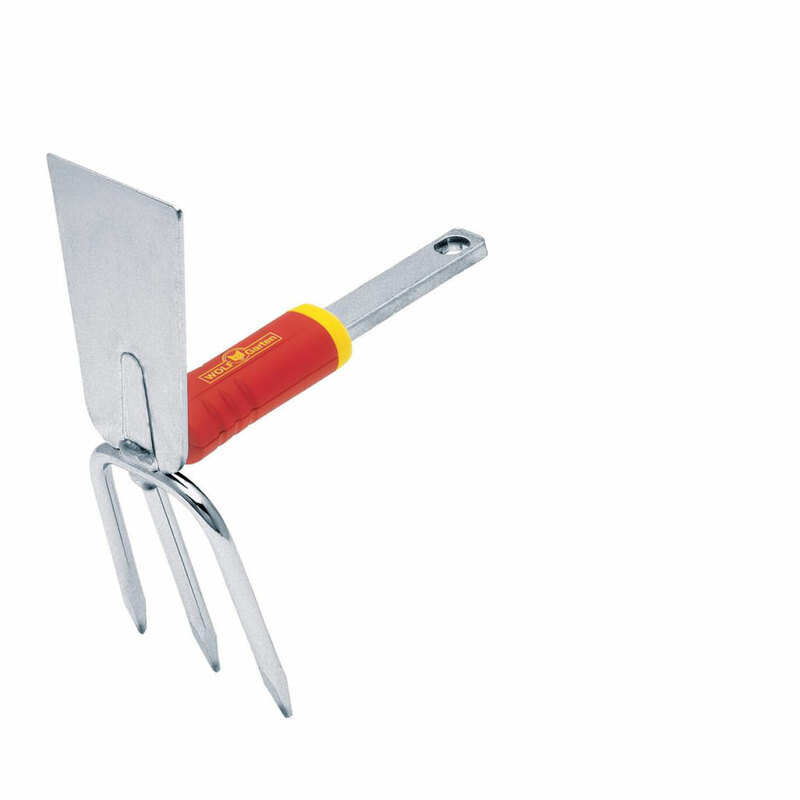 3 Sharp prongs on rear of hoe breaks up heavy soil and a sharp weeding blade cuts through tough weeds whilst also helping draw out seed drills. Wolf tools represent high quality engineering and supplied with a 10 year guarantee.